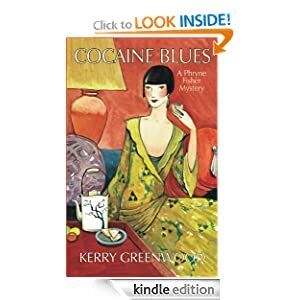 Cocaine Blues is FREE today! This is the first book in my favorite mystery series EVER, and you can get it free today (and remember, you don’t need a Kindle device, just download one of their free apps). If you’ve never read one of the Phryne Fisher books, I envy you. You have the whole series ahead of you. Enjoy!